Powell, Ivor - Mark's Superb Gospel. Book of Job. 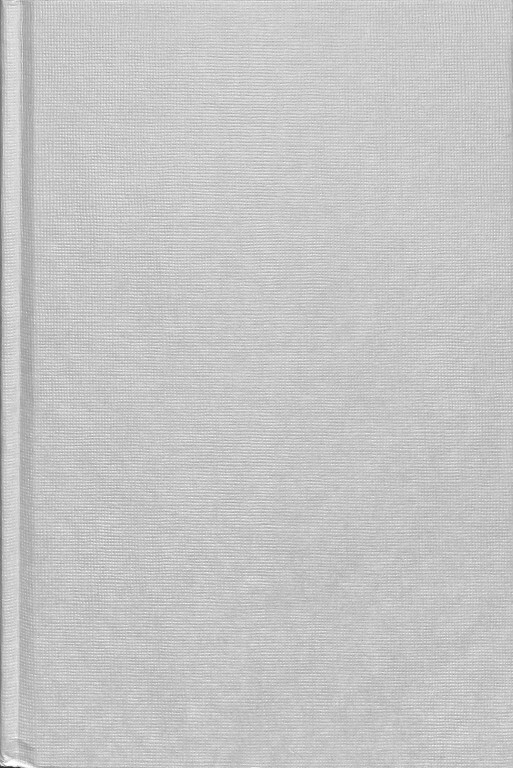 Expository and Homiletical Commentary (Kregel Bible Study Classics). 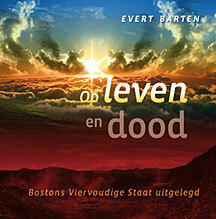 Thomas, David - Book of Job. Expository and Homiletical Commentary (Kregel Bible Study Classics) . Acts of the Apostles (Kregel Expository Commentary Series). Walker, Thomas - Acts of the Apostles (Kregel Expository Commentary Series). 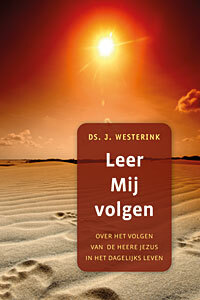 Pastoral Epistles (Limited Classical Reprint Library). Fairbairn, Patrick - Pastoral Epistles (Limited Classical Reprint Library). 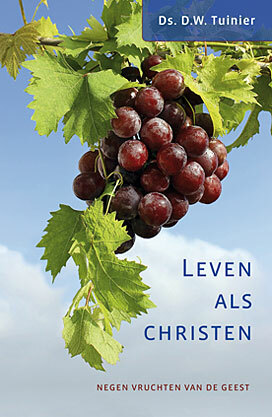 Ephesians: The Mystery of the Body of Christ (PW - Preaching the Word). Hughes, R. Kent - Ephesians: The Mystery of the Body of Christ (PW - Preaching the Word). Grant, James H. - 1 & 2 Thessalonians: The Hope of Salvation (PW - Preaching the Word). 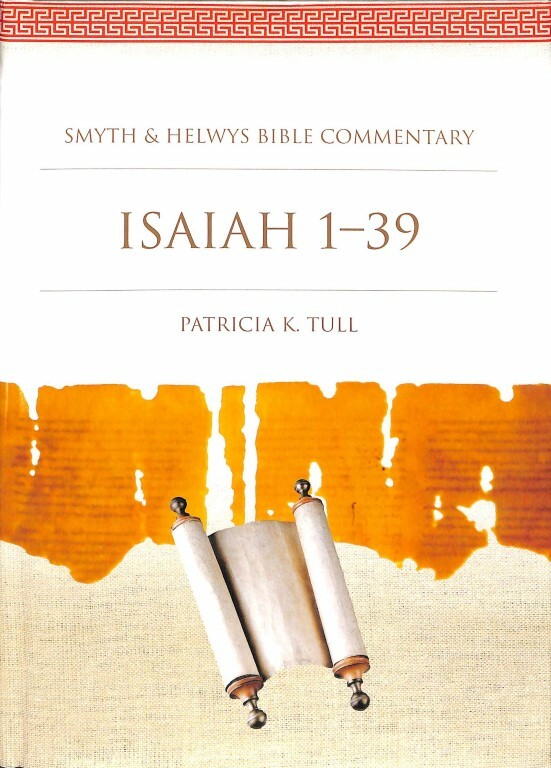 Tull, Patricia K. - Isaiah 1-39 (Smyth & Helwys Bible Commentary 14A). The Apocalypse. 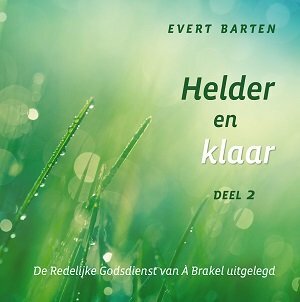 Lectures on the Book of Revelation (The Zondervan Commentary Series). Seiss, J.A. - The Apocalypse. 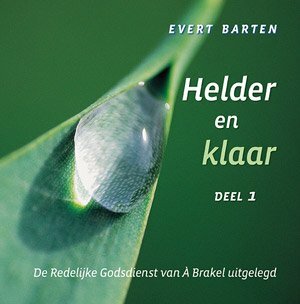 Lectures on the Book of Revelation (The Zondervan Commentary Ser ies). Jewett, Robert - Romans. A Short Commentary. The Prophecy of Ezekiel. The Glory of the Lord. Feinberg, Charles Lee - The Prophecy of Ezekiel. The Glory of the Lord.